The 2012 Valken Crusade Pants are available in two different patterns and 6 colorways. 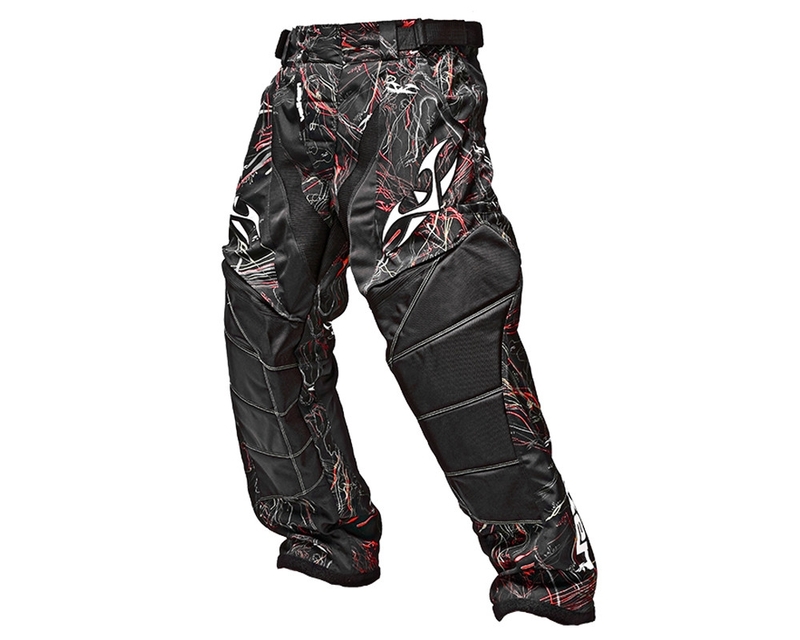 Priced affordably, the 2012 Valken Crusade pants are a serious contender in the paintball pant market. Chocked full of great features for this season, the 2012 Crusade pants are a great buy. XXSmall - Waist 24-32" ? ?_ - Inseam 26"
XSmall ? ?_ - Waist 26-34" ? ?_ - Inseam 28"
Small ??_ ? ?_ - Waist 28-36" ? ?_ - Inseam 30"
Medium ? ?_- Waist 30-40" ? ?_ - Inseam 32"
Large ??_ ? ?_ - Waist 32-42" ? ?_ - Inseam 33"
XLarge ? ?_ - Waist 34-44" ? ?_ - Inseam 33"
2XLarge - Waist 38-48" ? ?_ - Inseam 33"
3XLarge - Waist 42-52" ? ?_ - Inseam 33"
4XLarge - Waist 48-58" ? ?_ - Inseam 33"
5XLarge - Waist 52-62" ? ?_ - Inseam 33"
V-Wing stretch crotch - provides an incredible range of motion, letting you crouch and contort however you need to get the angle on your opponents. Grippy Silicone printing on lumbar keeps your pack glued in place and an integrated stretch panel increases range of motion.